All change starts in the subconcious mind, because that is where we store our habits and long held beliefs. This is the area of our mind that does things involuntarily. 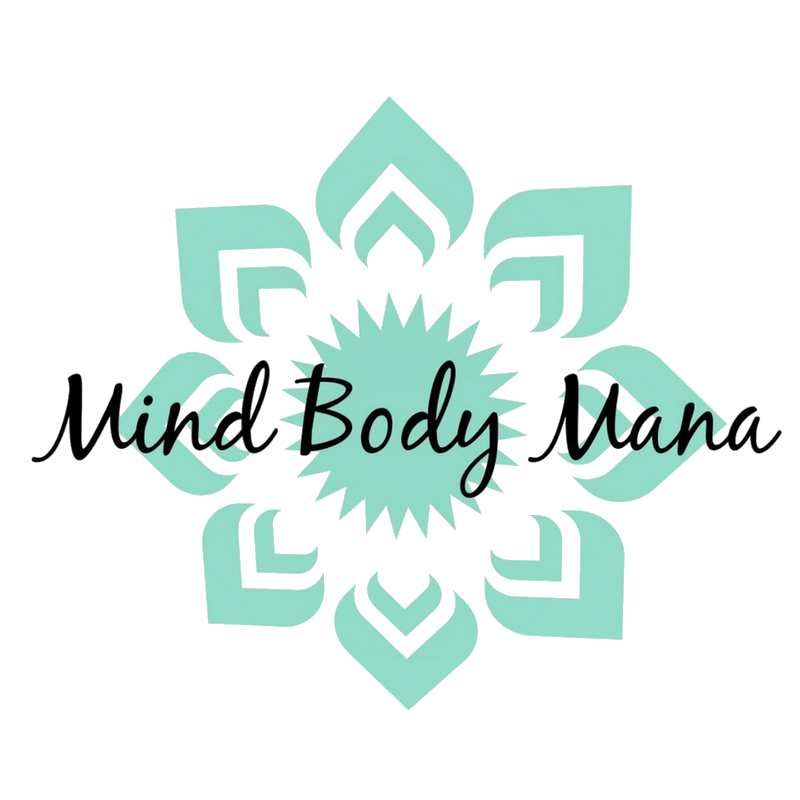 If there is an area of your life that you are looking to improve, then a customized guided meditation is a really effective way to make those changes, and FAST! Whatever you are experiencing in your life that you would like to improve on, using a custom guided meditation is the way to make deep, lasting changes happen. I have worked with women who were struggling with infertility for years, and after just a few months fell pregnant and carried to term. I have worked with people who wanted to change their love life, and after a few sessions married the partner of their dreams. I've also worked with people who were struggling with their business or money habits and they were able to get out of debt or start new, rewarding, careers. The session will last around 60 minutes and will be recorded so you can watch, listen and feel the powerful effect of the experience again and again. When this offer is run it books fast. This personal 1 on 1 live, and there is a required pre-session so that we can talk about and address the underlying issues to make real change happen.